Are Your Trying To Find Information About The LPO Industry? Have been spending hours searching on the internet and found NO publicly available information on Post Offices? Are you interested to own a Post Office? But still need more information? 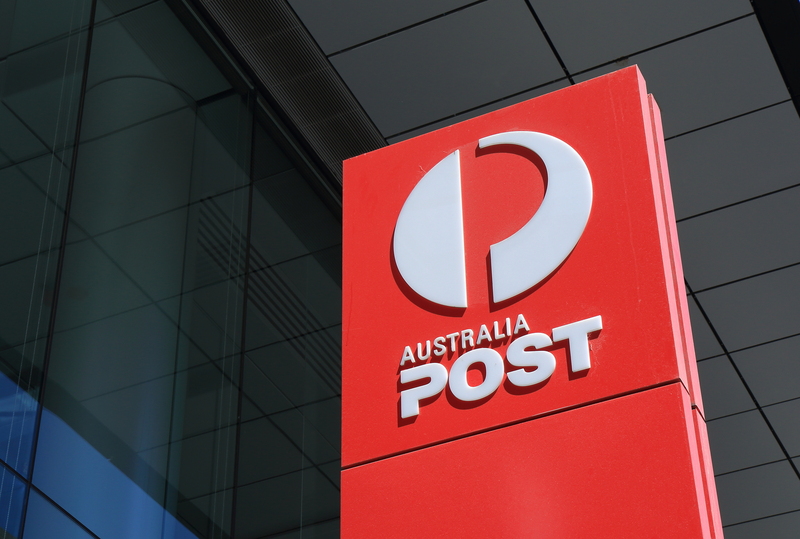 Have you tried calling Australia Post and still can’t the facts and figures you are after? You did not stumble on to this website by chance. If you are after information about The LPO Industry, you have came to the right place. If you are seriously interested in learning more about The LPO Industry then look no further. The following reports are probably going to be the only publicly available reports you will find.